Get the best start to achieve your fitness goal! 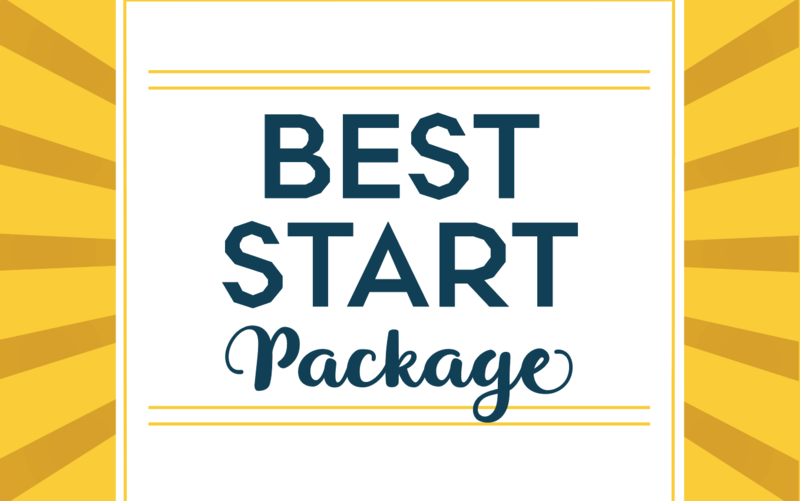 This introductory package of 3, 60-minute private one-on-one sessions will set you up for your best year yet. Choose your discipline: Strength, Pilates, or Yoga. This package is available to members and is the only discounted package available to walk-in clients. Available for new clients one time per discipline. Get started here to learn more about our participating providers.